PVC is a premium quality, durable roofing material, and as a result costs more than either of its competitors EPDM rubber and TPO roofing membranes. There are a number of factors that affect the final cost of a PVC roofing membrane, which you need to be aware of to purchase and install a PVC roof that best meets your needs. Our guide will provide a general overview of the most common factors that contribute to the cost of a PVC roofing membrane. Research the prices that different PVC roofing manufacturers offer, and discuss all of these factors with potential contractors to get an estimate of their prices. Being well-informed will allow you to negotiate and get the best deal on both the price of the membrane itself, and the cost of installation. 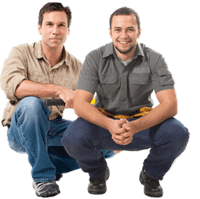 Cost of labor: cost of labor varies widely across the US and you need to contact a number of reputable local contractors to find out about installation prices in your area. It is wise to compare quotes from at least three contractors to make sure you are getting a fair price. You can use our Flat Roof Estimator to calculator cost of both labor and material, needed for PVC roof installation. 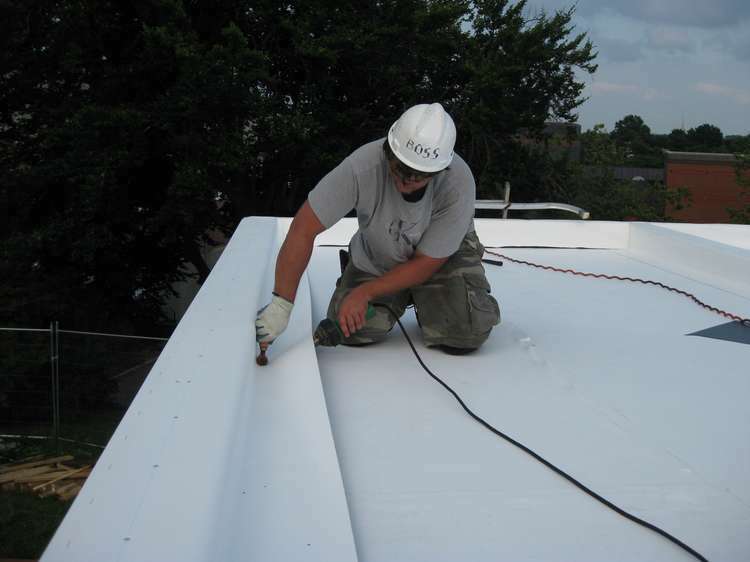 Thickness of the membrane: Depending on whether you would like to install a 50, 60, 80, or 115 mil thick roofing membrane, you coast will go up accordingly. 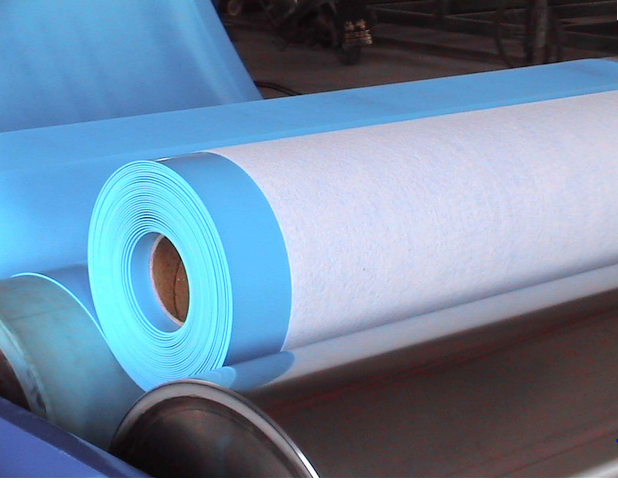 Note that for strongest durability and protection, as well as highest resistance to tears and punctures it is best to get a thicker PVC membrane, such as 80 mil. Type of installation: Different types of installation require different amounts of labor and preparation work. Depending on whether you would like your PVC roofing system to be fully adhered, mechanically attached, or ballasted, the cost will change. Also, different adhesives also contribute to cost variations. Solvent, water -based or foam adhesives are all possible choices that have different price tags. Removal of the old roof: Removing the old roof will cost you extra in terms of required labor, truck rental to transfer the old roof to a landfill and landfill fees. If the old roof does not need to be removed in order for a PVC membrane to be installed, you can save money by installing your PVC roof right over the old one. Roof insulation: depending on the amount and the type of insulation you would like to go under your roof, the cost will vary. Roof deck: depending on the deck type (wood, concrete, steel, lightweight insulating concrete or gypsum), the cost of installation will fluctuate. Parapet walls: the presence of parapet walls requires flashing, and this in turn requires additional labor and materials. Sections and penetrations: the more sections and penetrations your roof has, the higher will be the cost of installation. Here are some sample price quotes for different size and thickness specifications of a PVC membrane. Note that all of these prices are for white membranes, and other colors may cost more.